The annual PGA Merchandise Show in Orlando is often the launching pad for new equipment. It’s usually the first opportunity for club pros and golf media to see and try the latest and greatest that will be on golf shop shelves for the coming season. Most of the new gear isn’t a total surprise though. Professional tour players have tested the new equipment and had it in play for several months before we see it. And PR companies have teased everybody for weeks ahead of time with “sightings” of a new driver or set of irons. One of the most anticipated new technologies on display this year in Orlando was TaylorMade’s new Twist Face, an innovative approach to correcting errant drives. Based on data captured by more than half a million shots, TaylorMade engineers determined that the traditional “bulge and roll” shape of a driver was producing different results when tested by robots and humans. For instance, when testing shots off the high toe of the club, robots would automatically square the face at impact but humans generally can’t make that correction. The results showed that shots by robots with a squared club face were relatively straight whereas high toe misses by humans produced low hooks with significantly less spin. Similarly, low heel misses produced slices with a lot more spin. When Twist Face was first announced, the graphics displayed an exaggerated “twisting” of the club face that I thought might be odd to look at, especially at address. However, on inspection, the alteration to the face is virtually undetectable. It’s only when you put it side-by-side with a conventional driver that it is even noticeable. 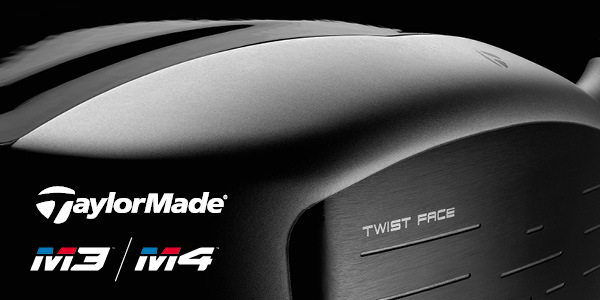 Twist Face will be offered on all models of the new M3 and M4 drivers in 2018. That’s not the end of the technology story for TaylorMade though. Get ready for the Hammerhead Slot! 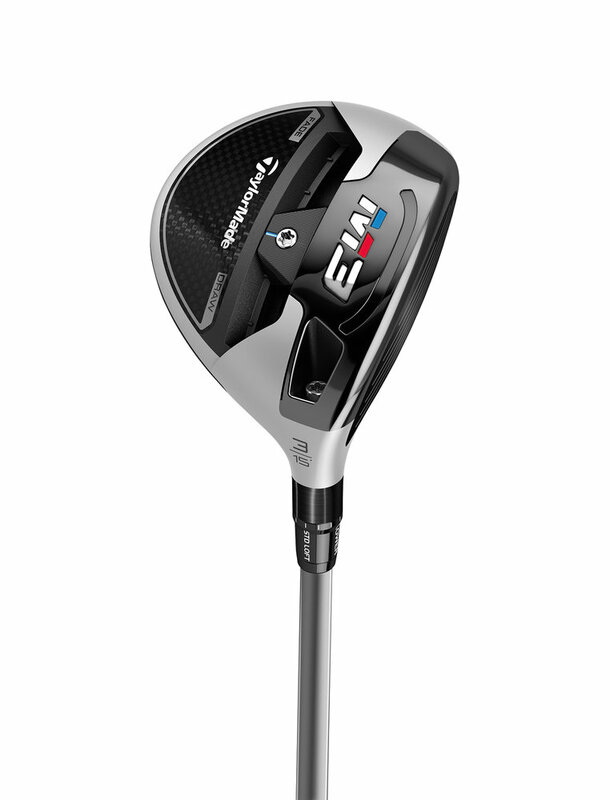 Here’s TaylorMade’s description: The new Hammerhead slot was engineered to work in combination with Twist Face and Inverted Cone technologies to deliver maximum ballspeed across a larger area of the face and thus, resulting in a larger sweet spot. The Hammerhead slot’s design is defined by three design elements; the central Speed Pocket™, the face geometry and the stiffening ribs. 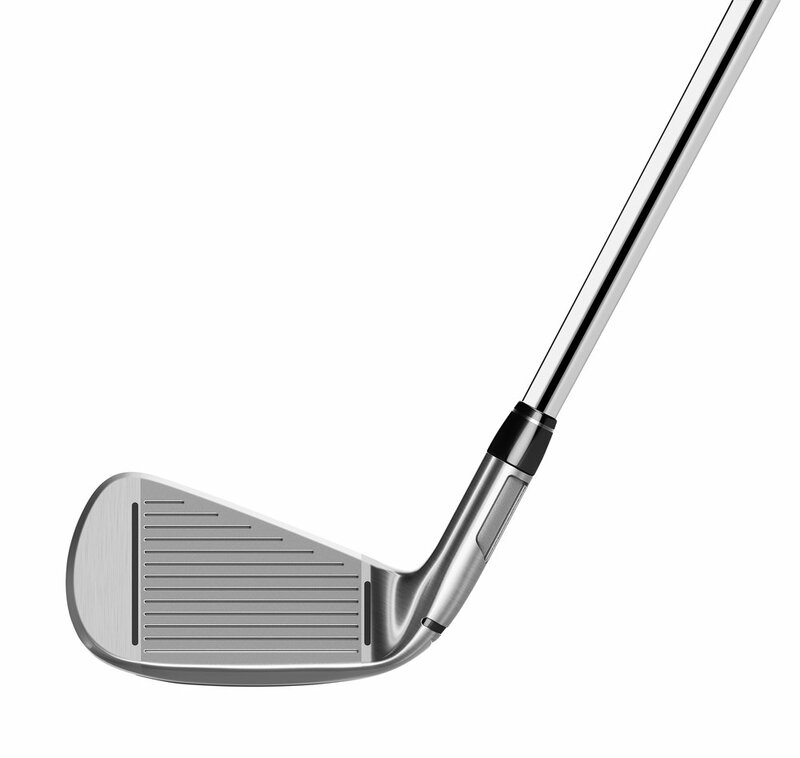 The Hammerhead Slot can be found in the sole of the driver, immediately behind the face. 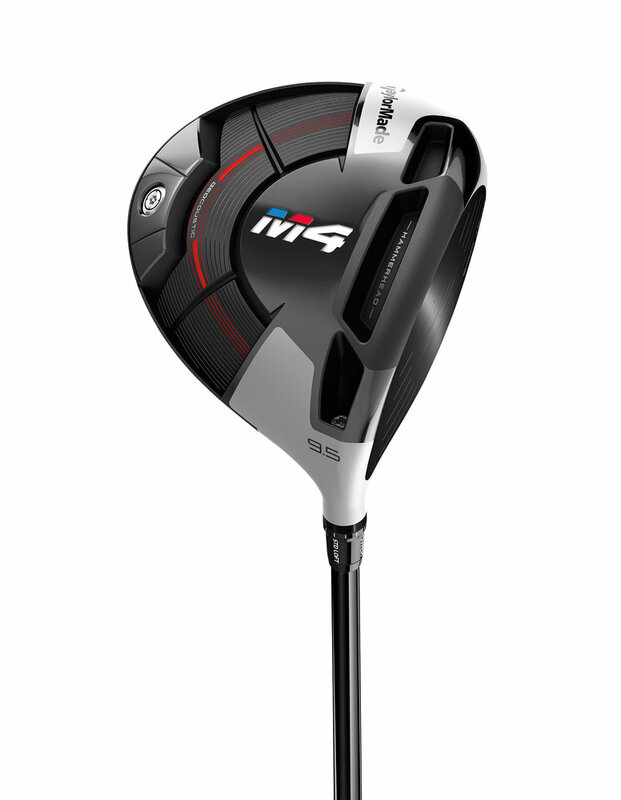 In 2018, TaylorMade will offer four new drivers: the M3 in both 460 cc and 440 cc models, featuring Twist Face technology, a Hammerhead Slot and a new movable weight system: and two models of the M4 – a standard 460 cc version that is the company’s most forgiving driver and the M4 D-Type that features a slight draw bias. Both models of the M4 also include Geocoustic technology, which combines geometric and acoustical engineering to provide even more forgiveness and great sound. All of this new technology isn’t limited to drivers. The company has new offerings of both M3 and M4 in fairway metals and rescues too. Following on the heels of new iron releases last summer (P730 and P790), TaylorMade has added new irons to complement the M family as well and they include yet another new technology. RIBCOR is designed to improve the efficiency of the club by reducing energy loss at impact. If that sounds like a mouthful, picture this. When the ball is struck, the clubhead flexes and returns a portion of its energy back to the ball. Any flexing of the clubhead not directly behind the impact point is lost energy. RIBCOR strengthens the area outside the hitting area, thereby reducing energy loss, while still maintaining flexibility in the impact area. Off centre hits will be rewarded with greater ball speed, more carry distance and improved dispersion. The M4 irons are engineered to get as close to the allowable COR as possible. That’s the trampoline effect that produces lots of ball speed. 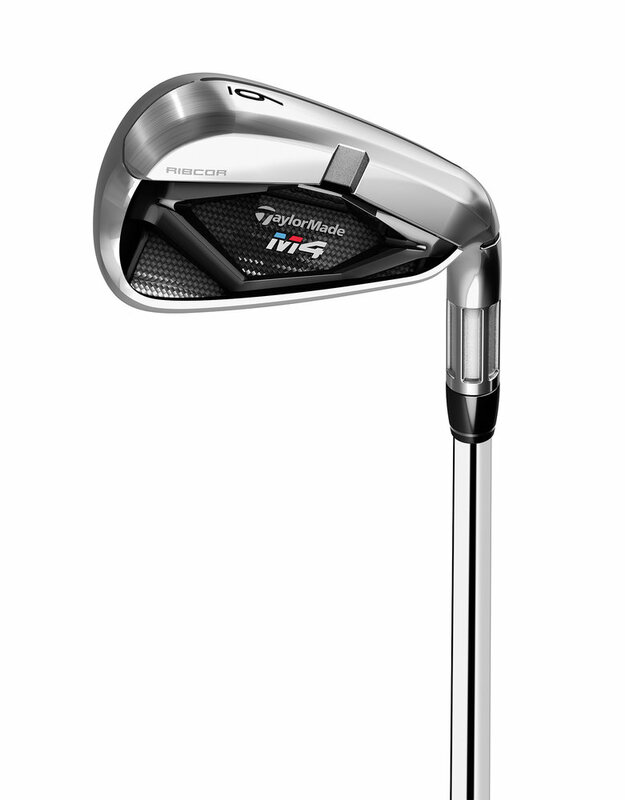 The M4 irons are the most forgiving iron TaylorMade has ever produced. 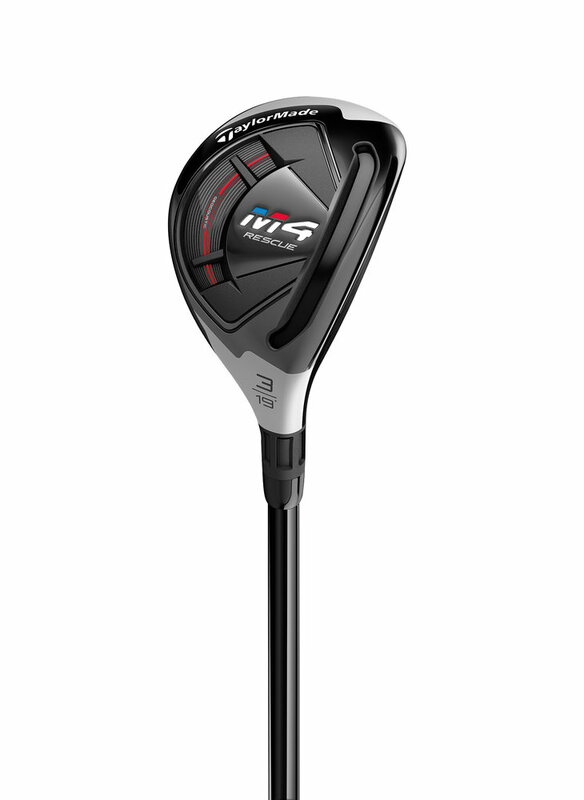 The M3 version is slightly smaller than the M4 and designed for players who want a bit more workability and accuracy, while not sacrificing anything in terms of distance. Twist Face, Hammerhead Slots, RIBCOR - it seems that every year we have to add a few new words and phrases to our vocabulary. No doubt there’s a lot of innovation and engineering in every new club and we’ve come a long way from the days when clubmakers used to carve a driver out of a solid block of wood. It’s not necessary to understand how it all works but it’s pretty easy to see the results. Just check with your pro shop to arrange a demo. 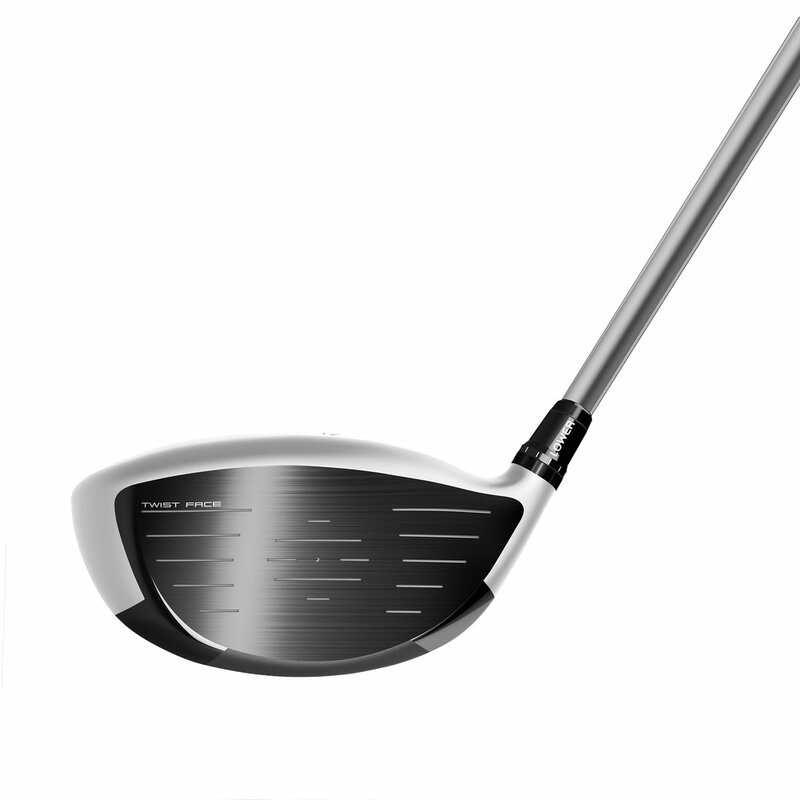 For a complete description of the new TaylorMade equipment, including all the specs, click here.